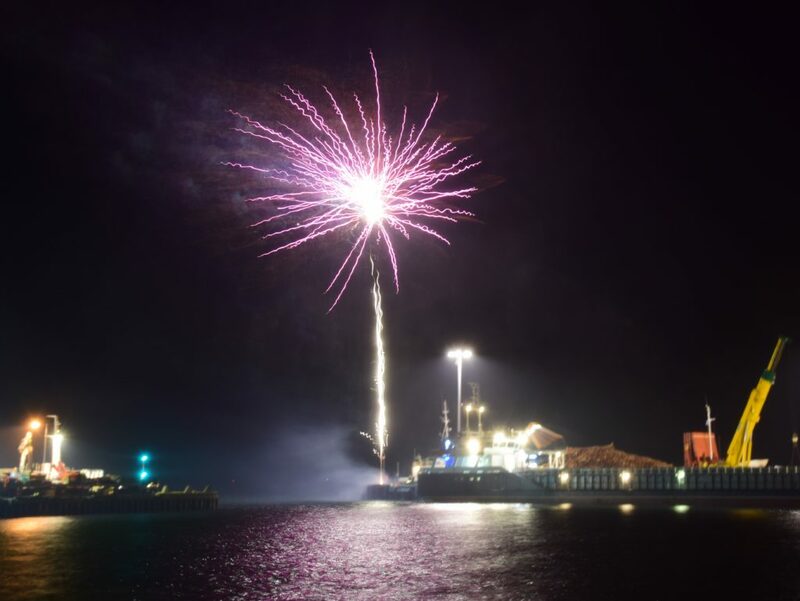 A dedicated contingent of Campbeltown firefighters made sure Guy Fawkes Night went off with a bang. It is perhaps more fitting that the fireworks display was held on Monday, November 5, exactly 413 years since the failed Gunpowder Plot of 1605, after Saturday’s bonfire and fireworks were cancelled. 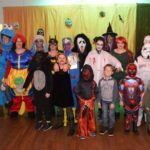 Organised by Campbeltown Fire Station in conjunction with Dalintober and Millknowe Tenants Association and Campbeltown Coastguard, the bonfire was set to light up Kinloch Green. 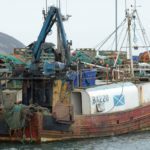 However, with a ‘horrendous’ weather forecast predicting heavy rain and strong winds for Saturday, and after consulting harbour master, Stephen Scally, the event was cancelled. 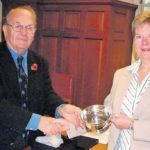 Watch commander Ronnie Souden told the Courier that the decision was not taken lightly, and great attempts were made to make sure the word got out, so no one was left disappointed. 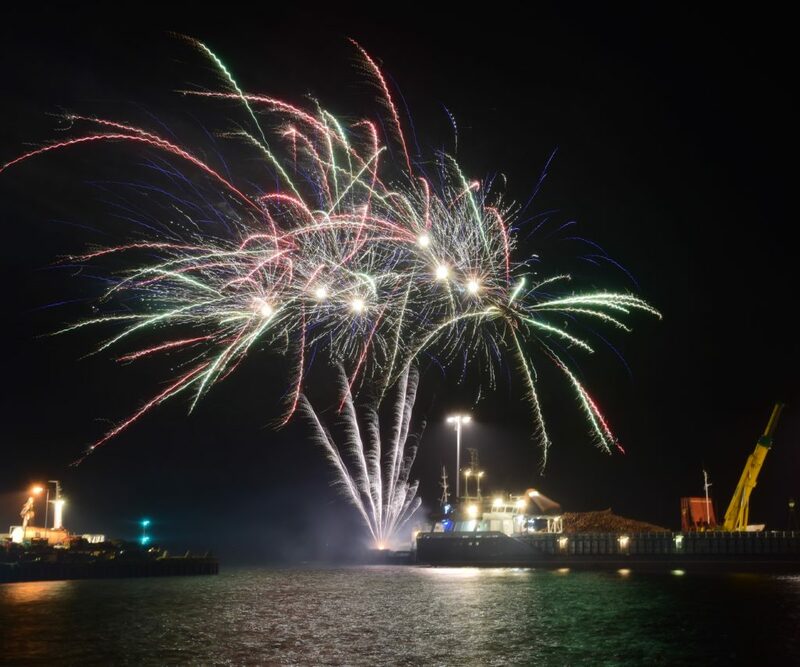 Determined not to let the thousands of pounds worth of fireworks go to waste, firefighters decided to hold the event on Monday night instead. Due to work commitments, the bonfire could not be assembled on Monday, so the fireworks, released from the New Quay, were the sole reminder of Mr Fawkes’ attempt to blow up the House of Lords. 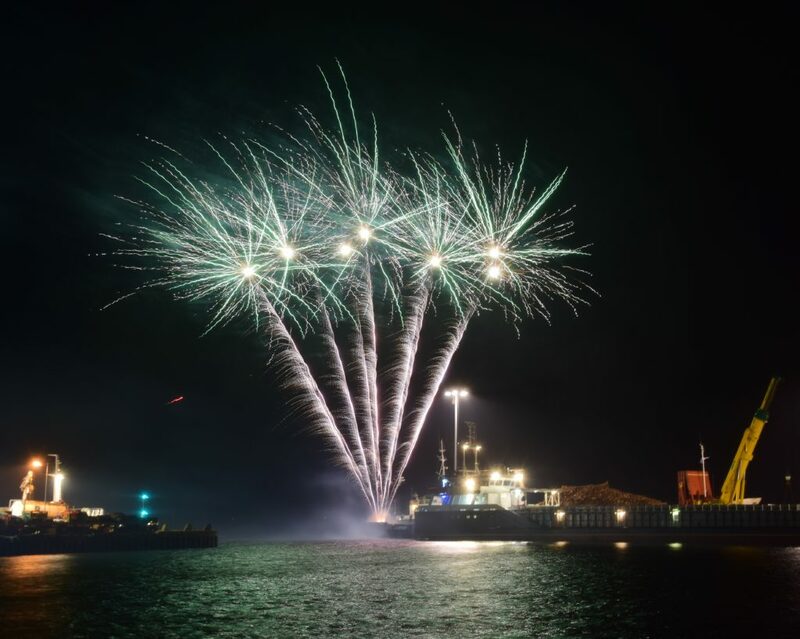 Hundreds of people wrapped up and ventured out into the cold, windy night, lining the Esplanade and Old Quay to watch the impressive display.